The school’s student software program, PowerSchool, is used to access your child(ren)'s grades, attendance, etc. 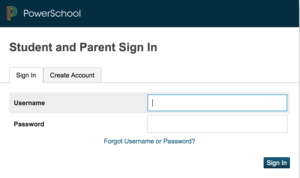 You will need to sign in with your current school issued ID and password at https://powerschool.cfsdwi.org/public/. Once you sign in the first time with your username and password, on the left side you will need to go to email notifications and there will be a box that you will need to check to receive weekly emails. Please feel free to contact Pam Hendrickson at 920-348-5135, ext.158 if you do not know your ID and password, have any questions, or if you are not successful in updating your account.